State v State Ninja Comp! 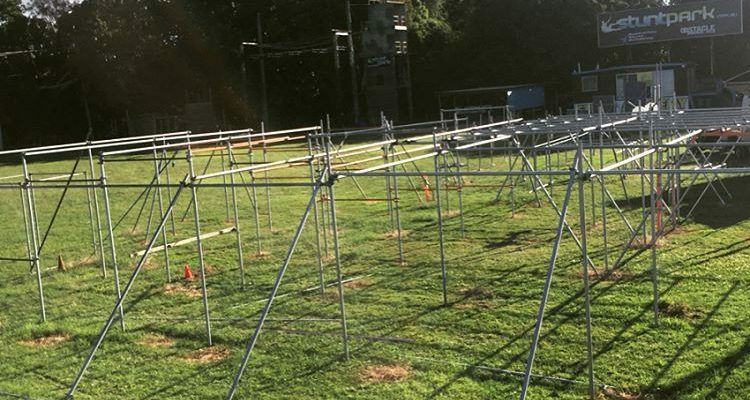 This weekend coming will mark Australia’s first State versus State Ninja Competition. Hugely exciting times! The competition is booked solid, but spectator tickets are still available at this link and this Facey link. It’s all going down at the Terrain Training facility on the Gold Coast in QLD. 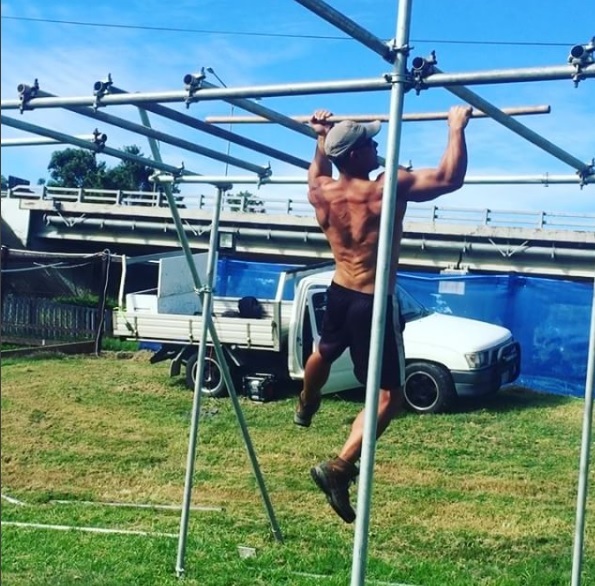 Both Australian Ninja Warrior Season 1 veterans and Australian Ninja Warrior Season 2 hopefuls will be hitting the competition to bring home the win for their state in this super exciting inaugural event. Ninjas from all over Australia are converging on the Gold Coast, with a huge contingent making the massive flight from the Perth Ninja Academy. Ninjas from ACT, VIC and NSW will also be showing up to take on the locals from QLD. It’s pretty much a multi-day event with training and socialising on Saturday (20th of May) and the big comp on Sunday (21st May 2017). “State v State Ninja Style in essence will be run in the following way: 11 singular or multiple obstacle challenges will be staged 1 at a time. The formats will differ as in how many from each team can compete. Some have 2 or the entire team involved. The aim of the day is to earn points. You don’t have to be the fastest (bonus points will however be awarded for the fastest times) to win points for your team. Either finish or get as far as you can on every challenge to win points. The team that wins the most number of points from the days challenges, will win their entry fee back. Up to 11 challenges. Most of the day 2 challenges will be run simultaneously and swap. Meaning teams will be split when needed and will give everyone a chance to attempt every challenge. Spectators can pay for entry on the day. Competition brings out the best in us, so I’m expecting a few more entries on our Australian Ninja Warrior Records page. I honestly could not be more excited for this State v State Ninja Comp, it’s going to be massive, and amazing, and if you can try and make it to watch I would absolutely encourage you do so. That link to register again is here. Spectator tickets are $10 per person. 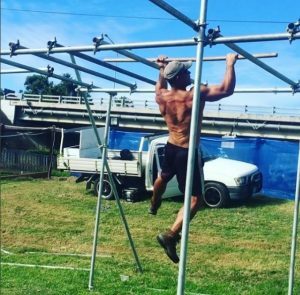 If you know of any other competitions, please let us know so we can include them on the Australian Ninja Warrior Events Calendar. ← Ninjas in Training : Gravity Grips!